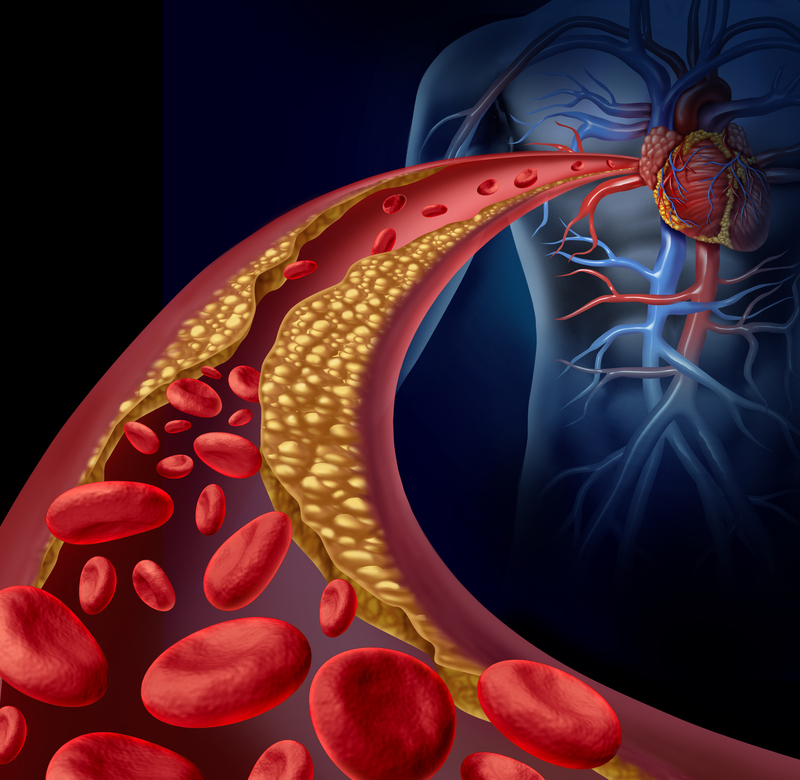 Heart Disease Could Be Eliminated With A New Drug That Clears Out Arteries Like Drano. Scientists at Johns Hopkins University are currently developing a drug that may eliminate heart disease by significantly reducing, and in some cases eradicating, the excessive buildup of cholesterol in our arteries. Good luck in showing no side-effects of this type of drug in humans.